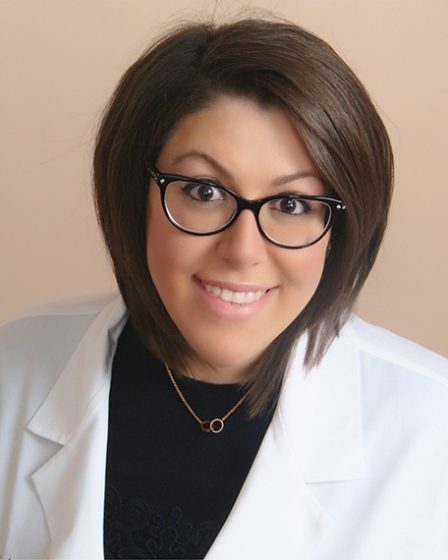 Rana is our nurse practitioner and has been with the practice since early 2017. Rana specializes in Adult-Gerontology Primary Care with a focus on Internal Medicine. Rana studied and graduated from Eastern Michigan University and received a Master’s Degree with honors. Rana has a passion for primary care and enjoys caring for others through preventative measures to ensure a positive quality of life.